Yes, that’s right, there’s a new one and it has got me a little bit worried. Let me tell you why. 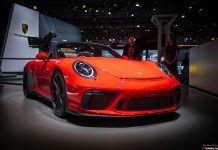 The 991 Porsche 911 generation was something of a mixed bag – Think of an album of your all time favourite artists – Michael Jackson, Phil Collins, Barry White and Michael Buble (at Christmas at least). 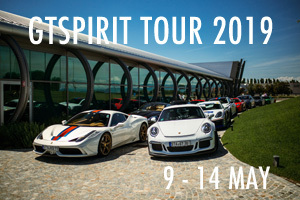 Stick your favourite tracks onto a playlist and get ready for the drive of your life. 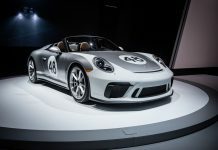 With the 991 the playlist started sweet, then out of the blue Baby Shark and the guy with a pen and a pineapple began to blare out of the speakers. 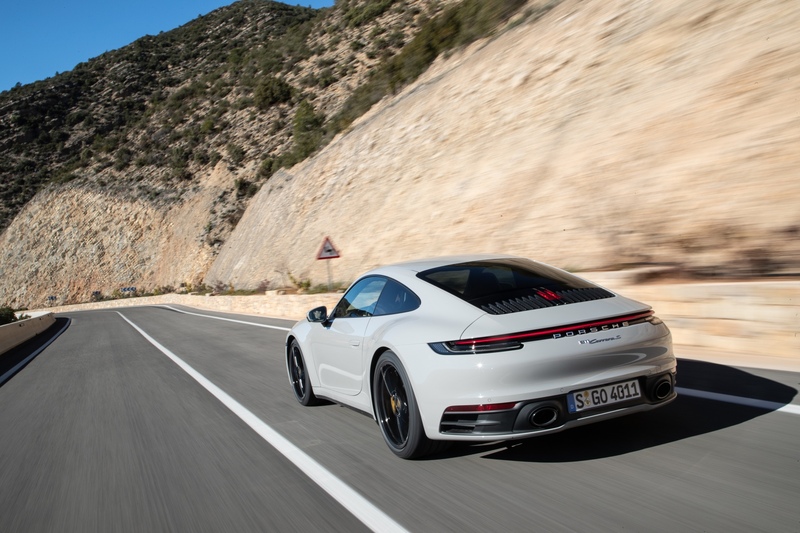 The 991 really was an emotional rollercoaster – it’s not difficult to see why. 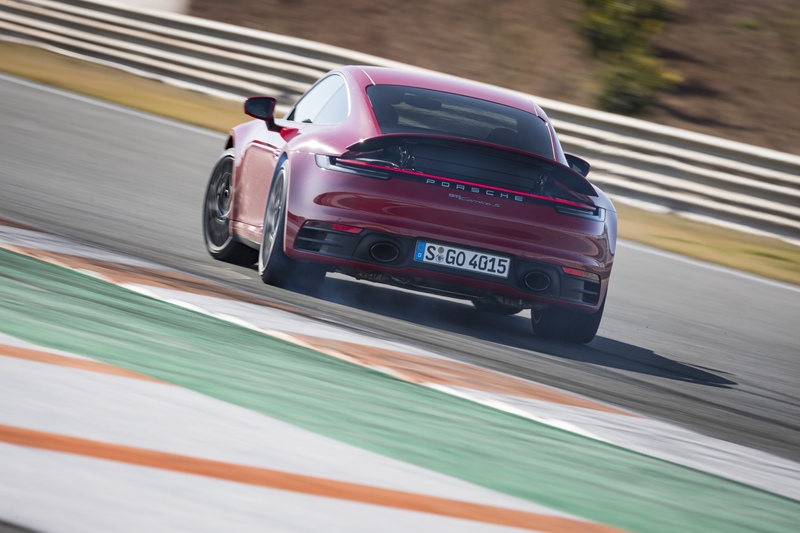 There was the introduction of electric steering, turbocharging and (God forbid) a PDK only GT3. 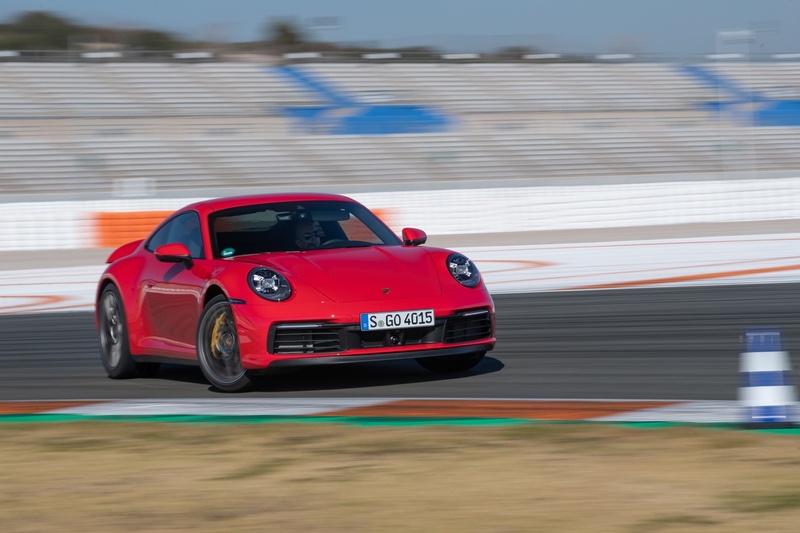 Porsche caught on, listened to feedback and the 991.2 was pretty darn spectacular, even if it was when natural aspiration died in the Carrera. 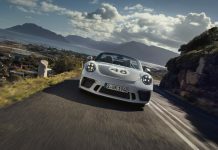 The GTS, the T, the Targa, the Turbo – in 991.2 guises these cars were celebrated and heralded as perhaps being the best water cooled 911s…ever. It is only natural to be a little frightened by the idea of something ‘new’ replacing these improved recipes the we all learnt to love in various flavours since 2011. 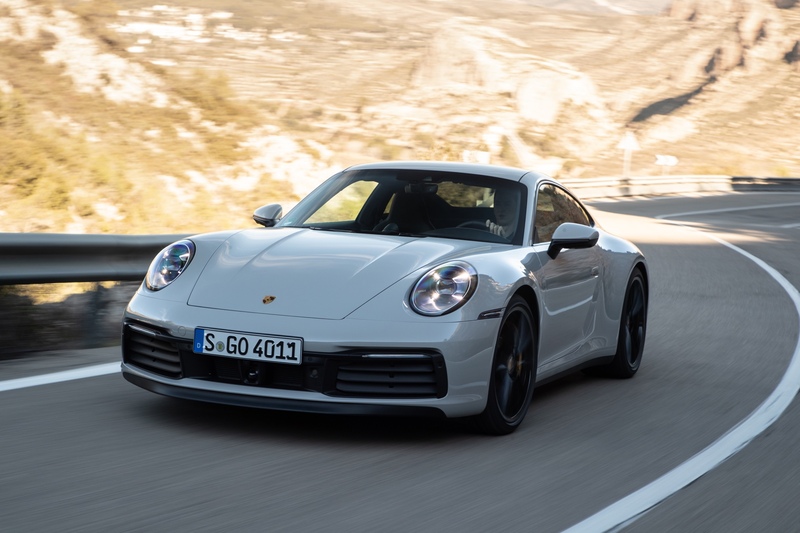 There are a few elements of the 992 that are a little concerning – it is 50 kilograms heavier, it’s grown significantly wider, it’s got space for (gasp in shock) batteries and it’s gotten a little bit more expensive. None of these things appear to be good news. 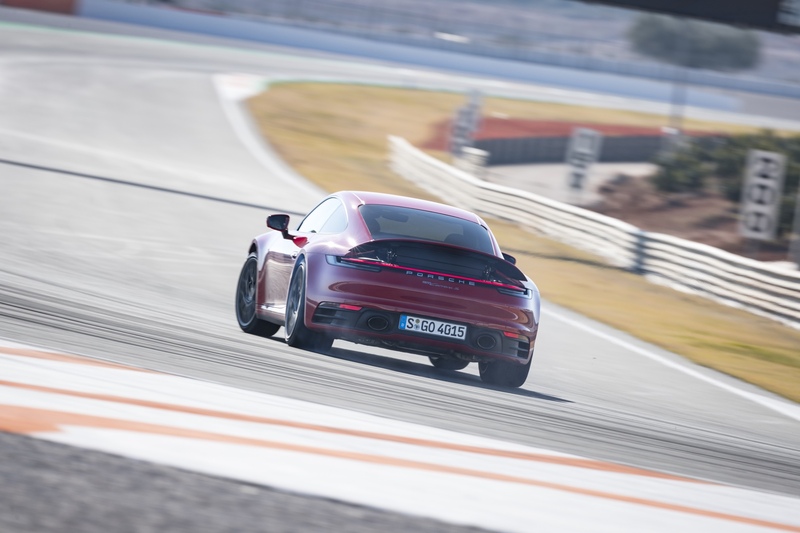 Then I went out in the 992 on track – within 10 seconds of trundling out of the pit lane any skepticisms were alleviated. 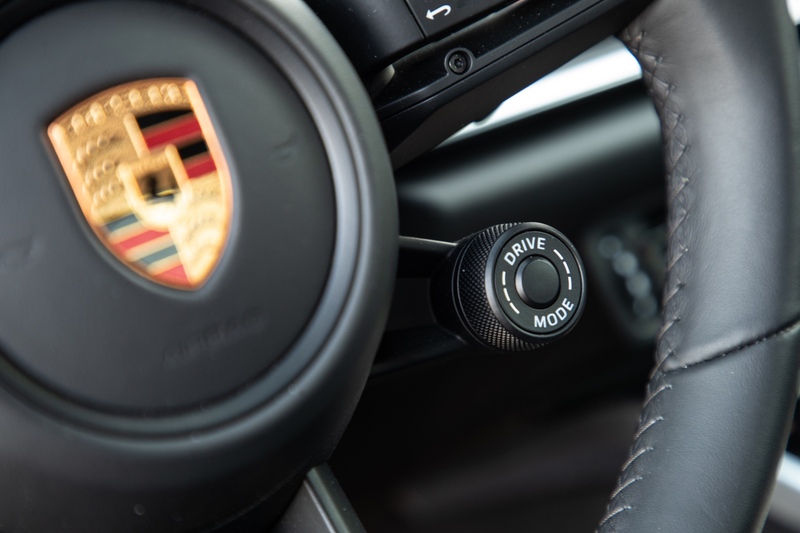 Let’s address them – electric steering, it’s better than it has ever been before and I thought it was pretty good in the 991.2. 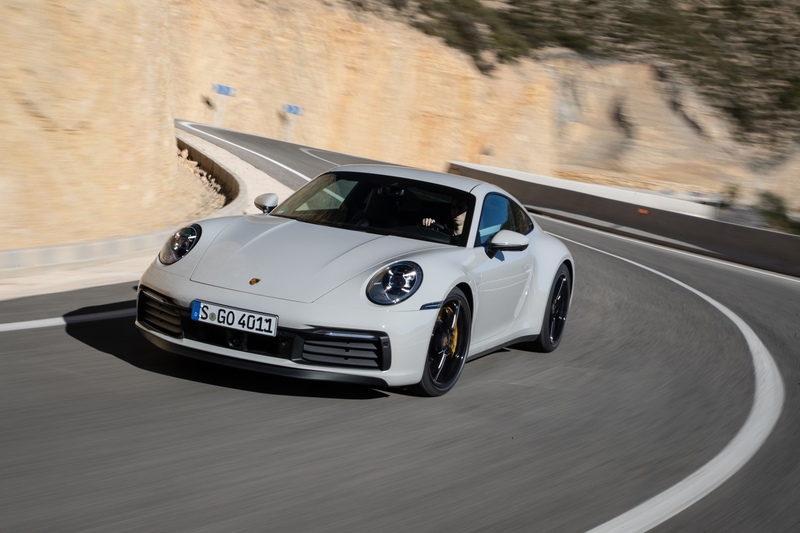 Turbocharging – you have to be seriously off the boil to catch the turbos napping, the torque is sumptuous and near instant, you just ride the wave and gather speed at an alarming rate. 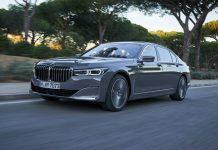 And this is just the S.
Another reason so many hate those little spinning fans that blow exhaust gasses around is because they smother the glorious howls that naturally aspirated cars once produced. From outside, hanging off the pit-wall, things seem a little bleak and muted. 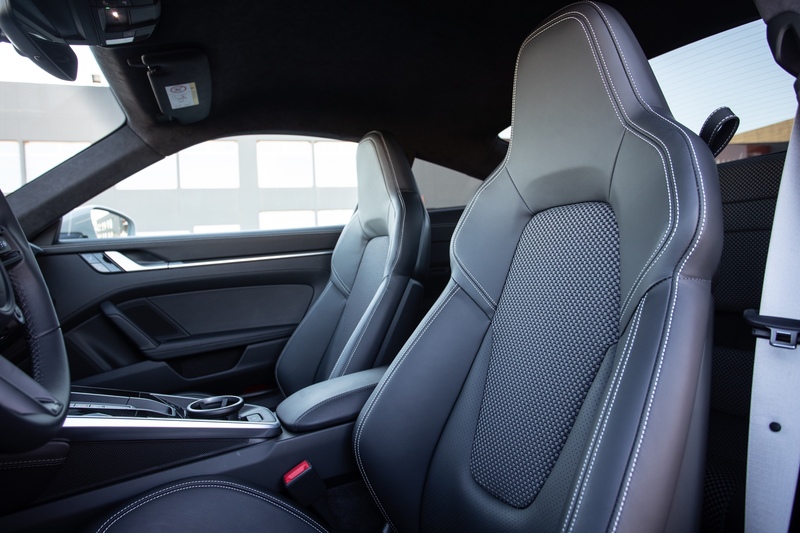 Pushing hard sitting inside the cabin is an entirely different poem, the sound of the flat six is loud and rich. 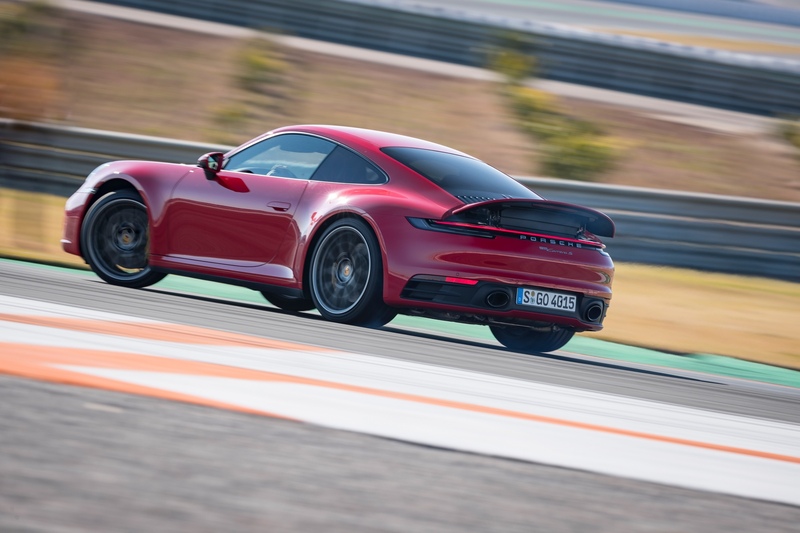 Porsche haven’t shied away from those (now asymmetric) turbos and they flutter and puff with joyous abandon. Back to the track. 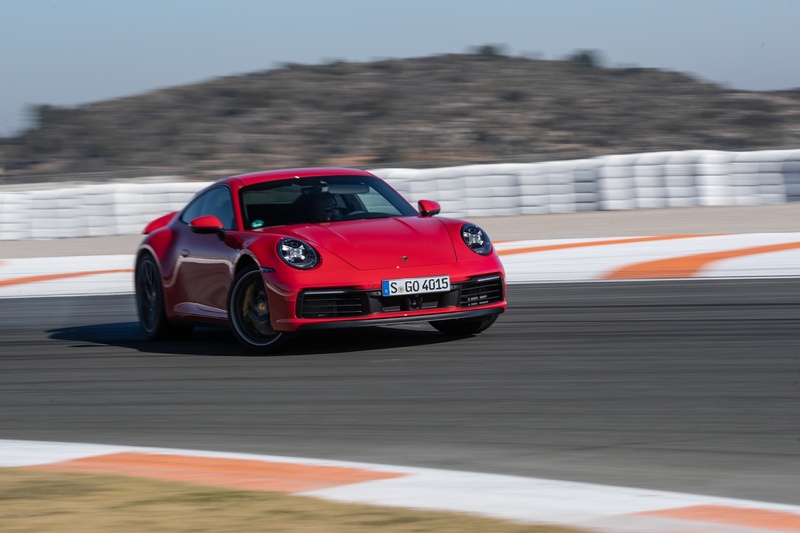 A short stint around Circuit Ricardo Tormo reveals startling findings. 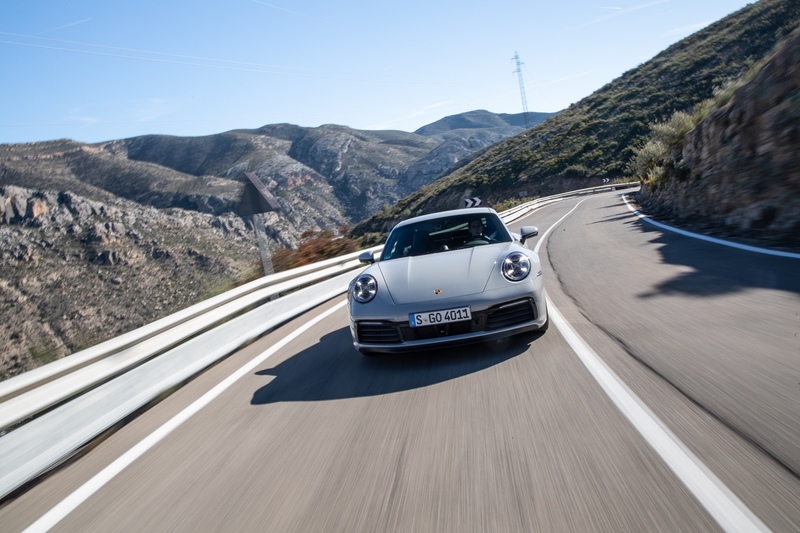 With the engine being in the oddest, least logical place of any car, 911s have always had mega traction at the rear where the engine did its thing. 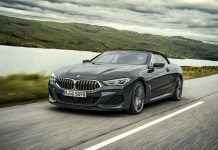 The trade off was that the weight distribution would make the front of the car lift like a 747 soaring for the skies – great for for your summer holiday, not so much for a sports cars steering abilities. 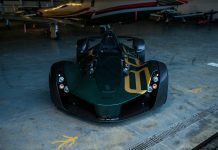 The problem was that understeer would creep in as you pushed harder and you would look like a talentless ape in a posh bankers car. Apes and bankers alike need not worry any longer. 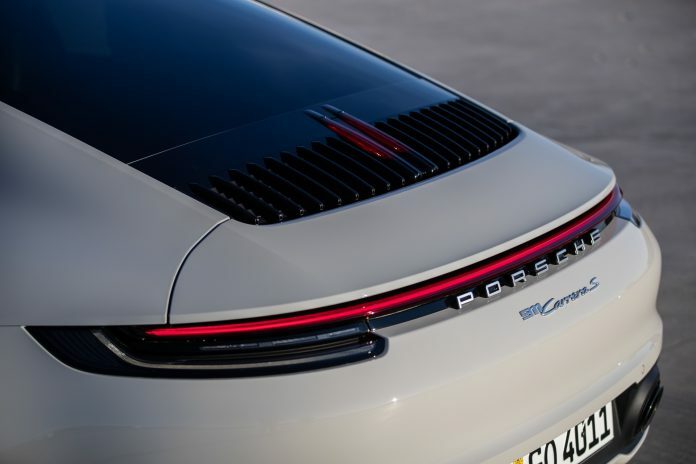 Remember I said the 992 had gotten bigger? 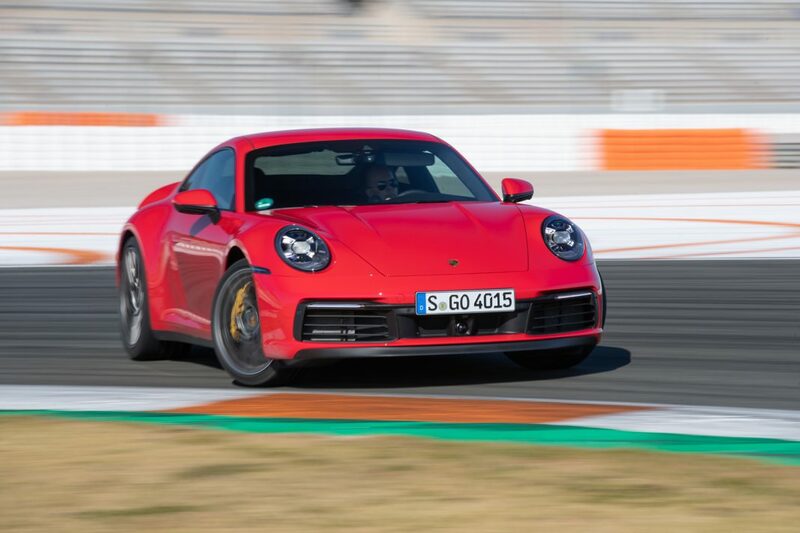 Well it’s not just so that you can brag about the tumescent front arches that are achingly pretty, but also because the front track is 45mm wider to house bigger and wider tires/wheels. The results are the work of magnificent engineering and magic that would embarrass Harry Potter. 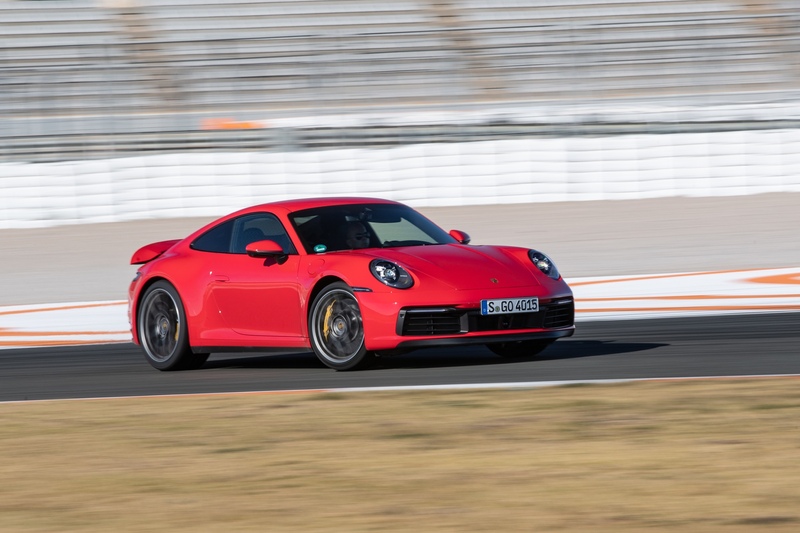 The aforementioned wider track with a stiffer chassis and engine mounts placed further forward in conjunction with PASM active damping, electric differential, PDCC adaptive anti-roll and active engine mounts as part of the Sport Chrono Package mean the 992 turns, grips and powers out of corners like no 911 before it. The additional 50 kilograms (mainly down to the mandatory particulate filter) is negated by the work of the new systems. I attempted to fluster the car by being ham fisted like I was on a PlayStation but got nothing, the understeer is no more and the rear axle and tires just take everything you throw at them. 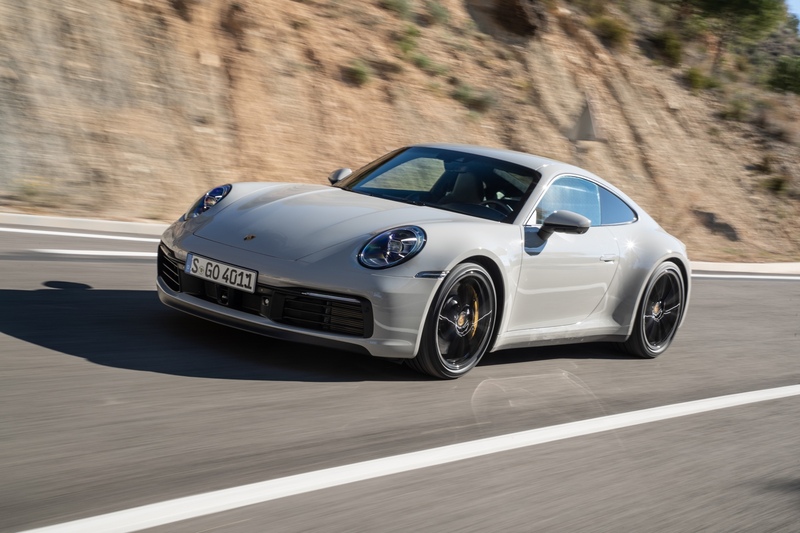 That power and grip has made this a very fast car – 450 horsepower is an increase of 30 horsepower over the 991 and 0-100 times are down – 3.7 in the S and 3.6 in the 4S. 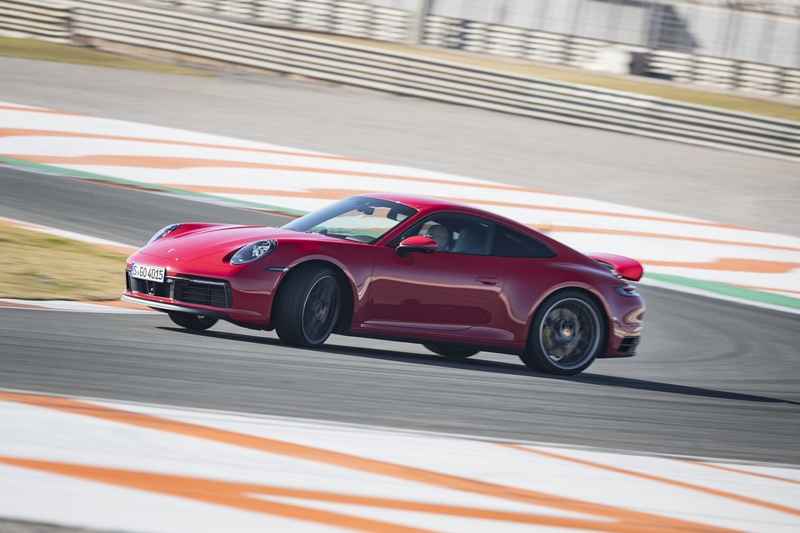 This is all good and jolly, but this is the Carrera S is a car that is likely never to ever be driven down a pit lane. 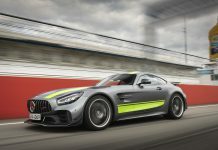 This is a car that needs to glow on the street. Time on the public tarmac was limited, but the roads were marvellous, smooth and lined with typically Spanish orange trees. Into the hills the roads narrowed and snaked blindly around mountain ridges. This is where the size began to show. 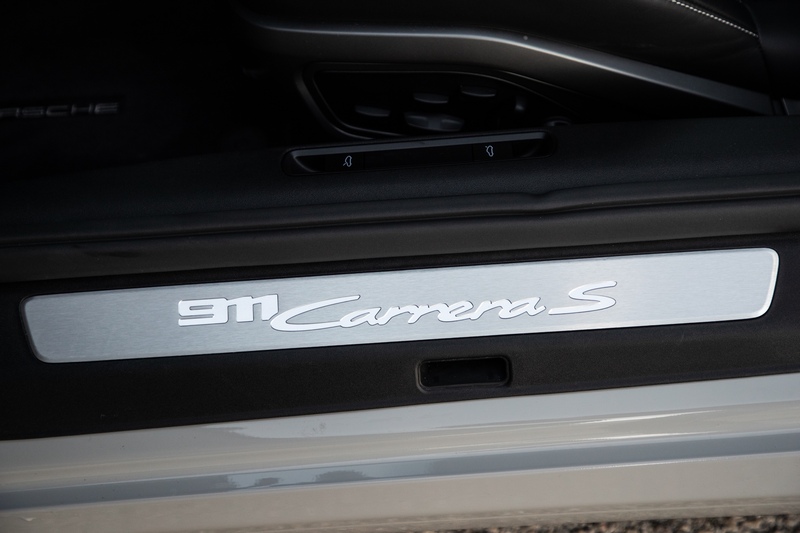 The death of the narrow body 911 does make me sad. 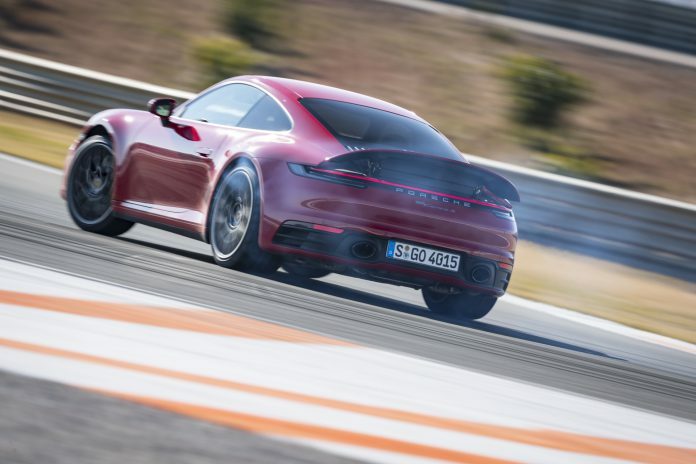 I have fond memories of weaving a Carrera T through country lanes and not having to grimace at the thought of taking the paint off the mirror caps. Then again, the gains from the added girth make the added levels of caution worth it. 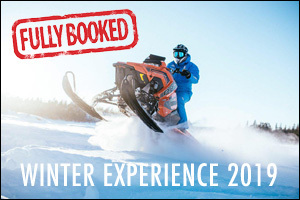 The ride is smooth and the ability to soften the dampers is more useful in sportier modes. That being said, the abolishment of the buttons that previously festooned the central tunnel around the transmission is a mistake in my mind. With two co-drivers in the car with me, we still struggled to fathom exactly where to change certain settings that previously were just a button away. 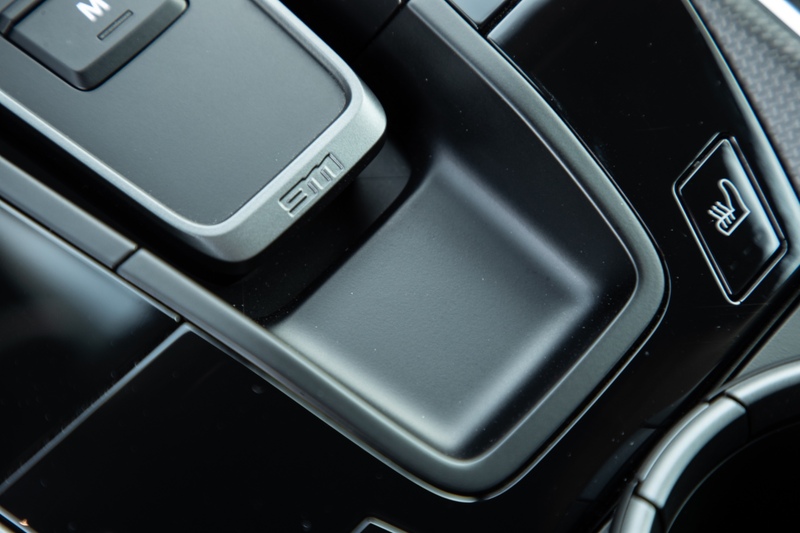 I have similar gripes in most modern cars – less is not always more. 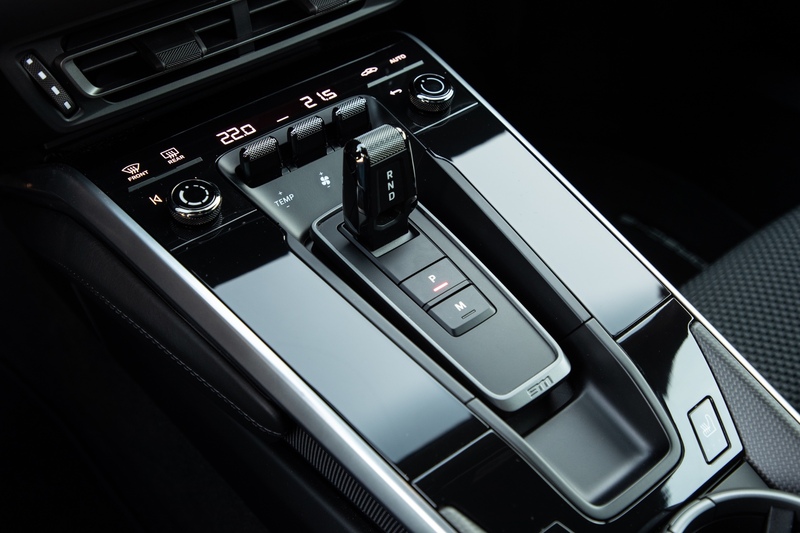 On the topic of the cabin – the drivers zone still features the trademark five dial layout although there are no more analogue dials aside from the rev counter that looks fantastic. The rest of the circles are digital and feature all the usual info, although a lot of that information is obscured by the wheel and the drivers hands. This has apparently forever been the case – let’s call it tradition. The rest of the cabin is a very nice place to be with supreme build quality and general design. 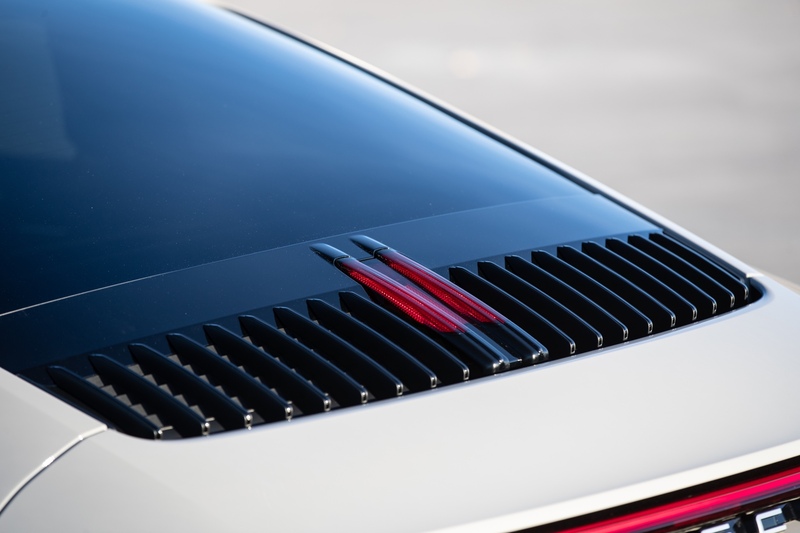 The new horizontal approache from 911s of old can be specced with carbon to open pored wood and everything in between. The rear seats remain useful as additional storage space or a place to squeeze two teeny tiny children in. 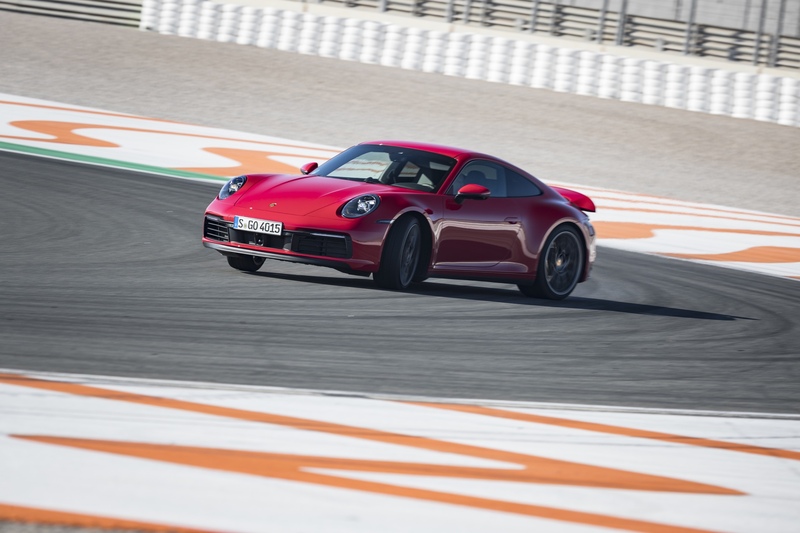 All in all it’s difficult to fault the 992 911 Carrera S. This is the foundation, the starting point for a plethora of variants to come and it is a commanding position from which to start. 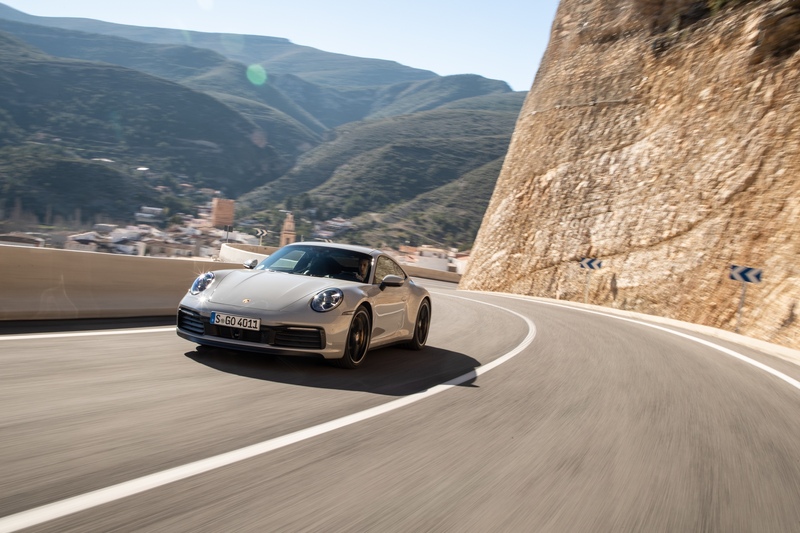 Porsche have made a statement with the 992, one that every manufacturer will notice – this is still the greatest sports car in the world. 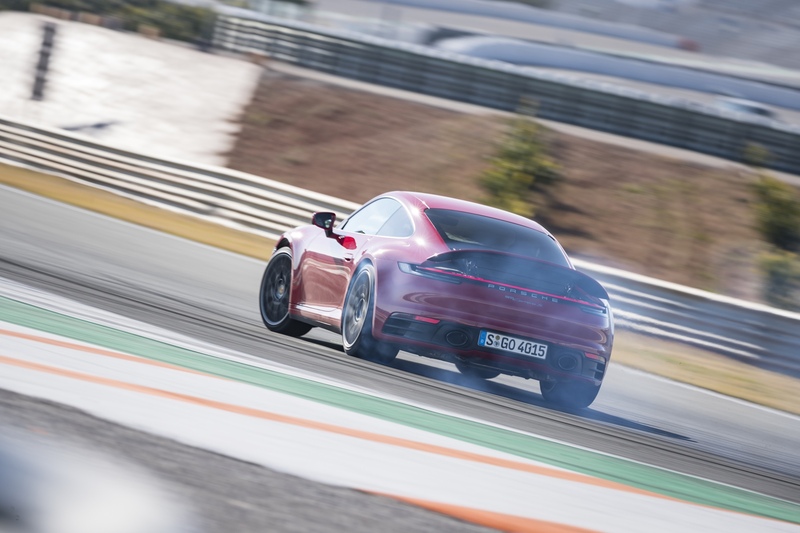 The 992 faced a mammoth task following in the footsteps of the 991.2. 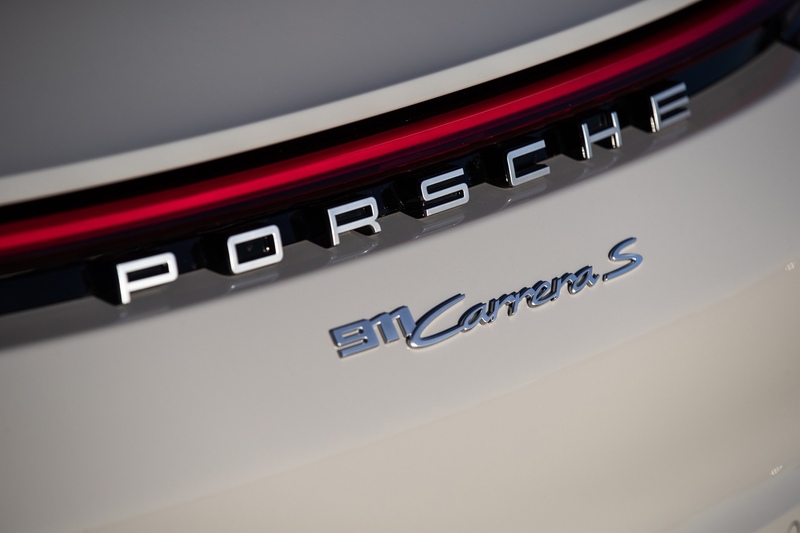 The results are fantastic - the 992 is a joy to drive and will be as desirable as every 911 before it.